Genesee Valley Florist is located at 60 Main Street in beautiful, historic Geneseo, NY. 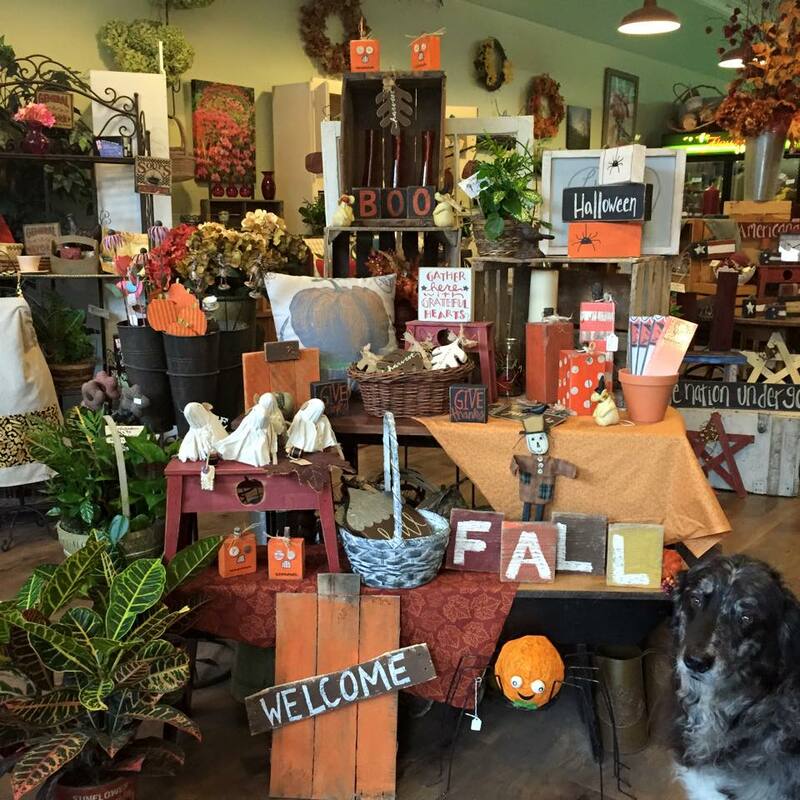 Genesee Valley Florist has been serving Geneseo and the surrounding communities since November 2005. Karyn Deagle, the owner, enjoys being a part of "main street" in the small town. Her experience working in various floral shops and schooling in horticulture led her to opening her own flower shop. 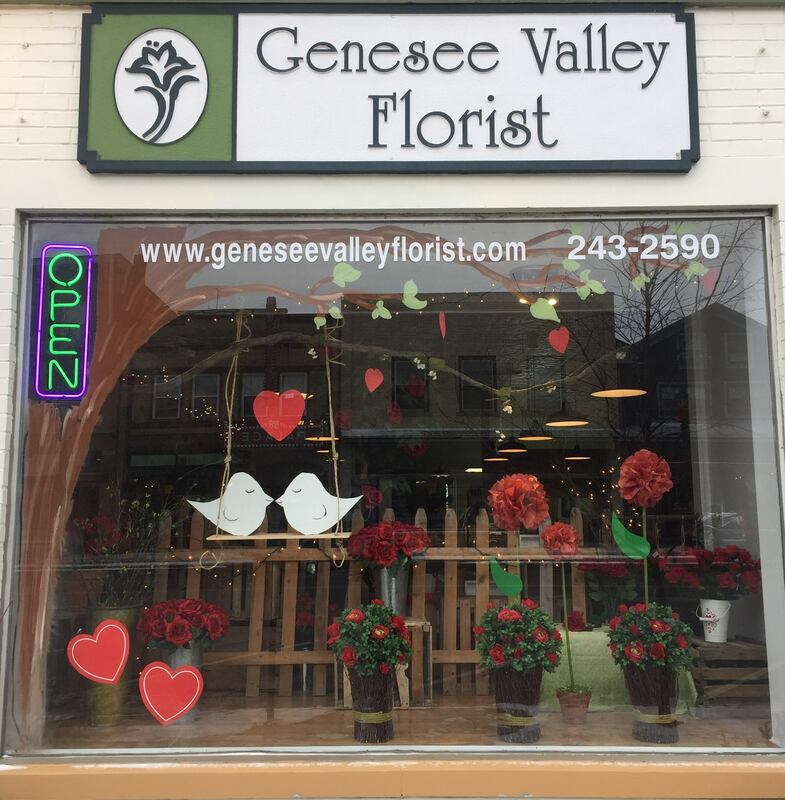 Working one on one with clients to bring them beautiful, high quality flowers and a warm, friendly shopping experience is the pleasure of Genesee Valley Florist. 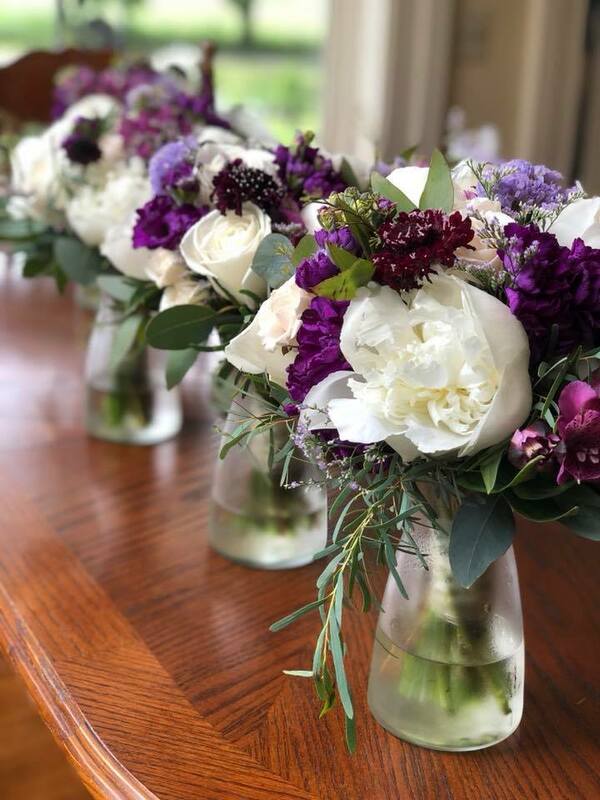 From wedding flowers to everyday bouquets, the freshest flowers available are used to create one-of-a kind arrangements based on the client’s needs. Weddings are a specialty at Genesee Valley Florist. Staying up to date on the current styles of floral design is a constant effort at the shop. The natural beauty of the flowers shines in all the designs. Satisfaction guaranteed!